Animated Snow Background. Our 3D, high resolution Animated Snow Background evokes the icy cold of winter. It is an abstract representation of the freezing days of frigid blasts and deep, powdery snow. It brings to mind the nip of frost on the nose and deep tracks made by a traveler in new snow. A deer standing deep in a frozen wood. An ice skater on a lonely pond. And at the same time, our Animated Snow Background beckons memories of warm hearths, of Christmas cheer, of sleigh rides and hot chocolate. The beauty of winter. The warmth of a cheery home. There are so many ways that you can use our Animated Snow Background! Evoke thoughts of the season. Bring to mind skiing and skating. 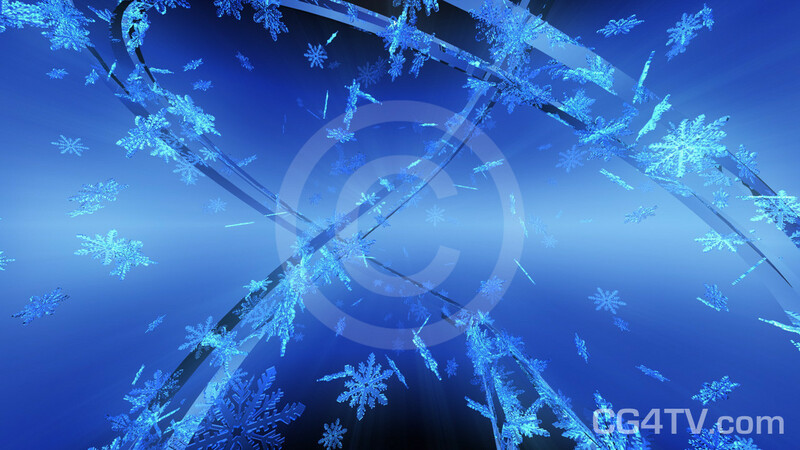 This striking scene – pure frozen snow crystals whirling against a blue background – is a premium quality, high resolution 3D animation. 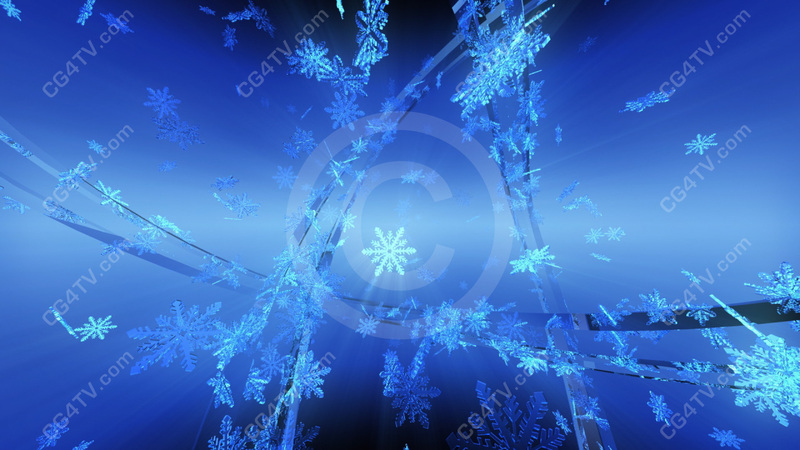 Our abstract Snow Animation is available in a variety of dimensions and in multiple resolutions. Let your imagination be your guide in how you use this high resolution, stock 3D Animated Snow Background. Why spend money and time developing a custom image? Royalty free use of this low cost Snow Animation will be easy on your wallet and on your busy schedule. It’s the most imaginative wintertime animation with snowflakes and ice crystals that you’ll find. Why wait? Get it now. It’s easy. Just a few simple clicks of your mouse and you’re ready to go. Download is immediate. All major credit cards are accepted.